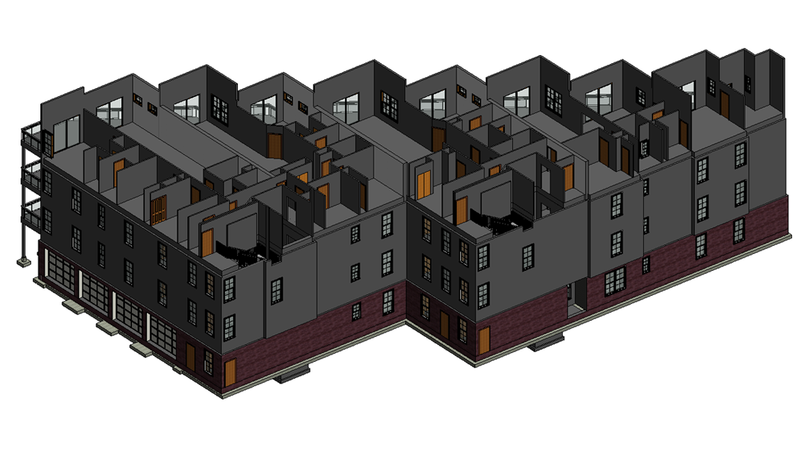 Revit 3D models are valuable tools for visualizing architectural ideas and planning the construction process from A to Z. 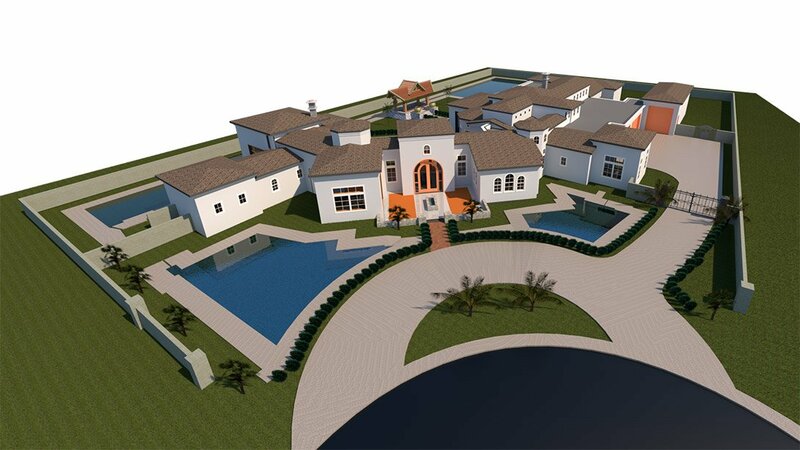 Architects can get their whole project in detailed 3D form and simplify the implementation of it for everyone involved – builders, contractors, designers. An architectural company has to present their project for a client within a tight deadline. 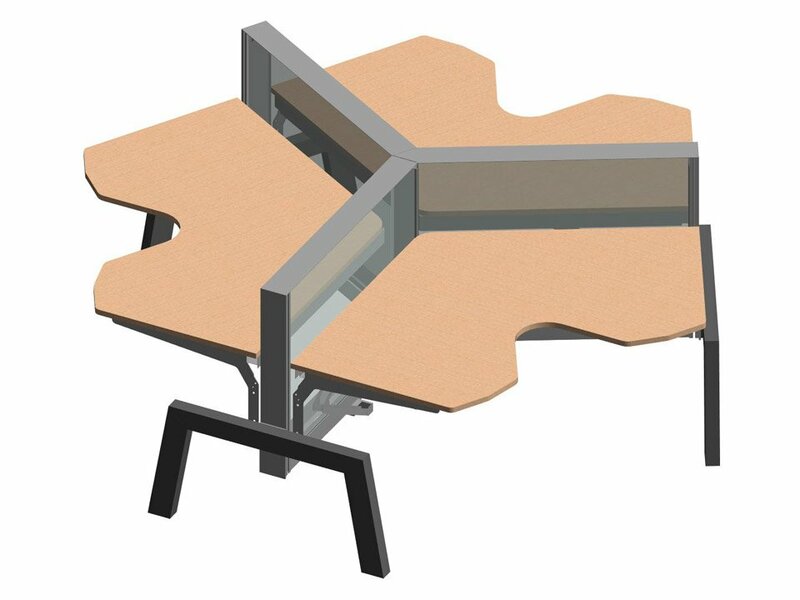 They found CAD modeling services and hired 3D visualization studio to create visual materials for a crucial meeting. However, the planned construction is too big and complicated to finish it so fast. 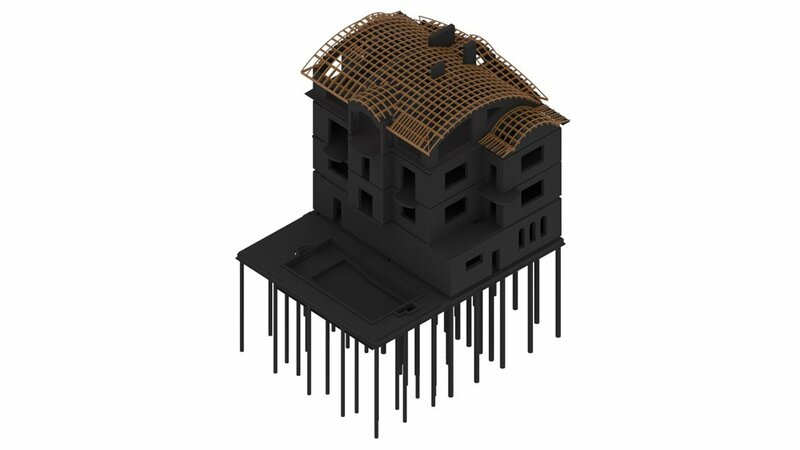 The 3D Artists offered to use ready-made Revit families they can buy online. The problem is, there are too many BIM objects required for the construction and the Architects don’t have financial resources for such purchases. How can they accomplish the task in time for the presentation? 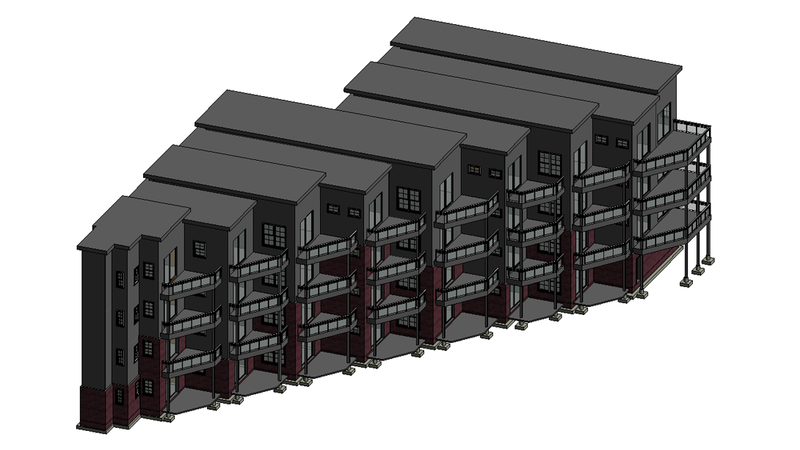 This problem has an easy solution which doesn’t require extending of the budget – free Revit families. 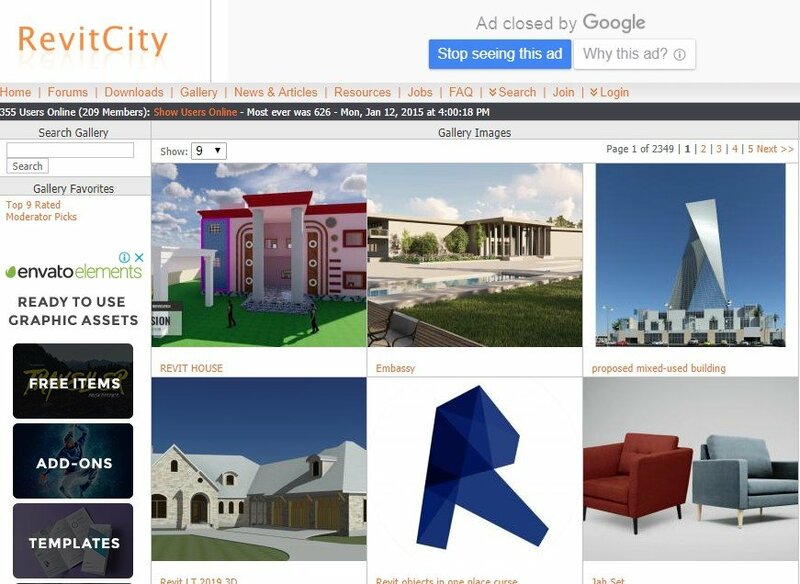 We chose 10 best websites where Architects and 3D Artists can find high-quality 3D Revit models without spending a dime. 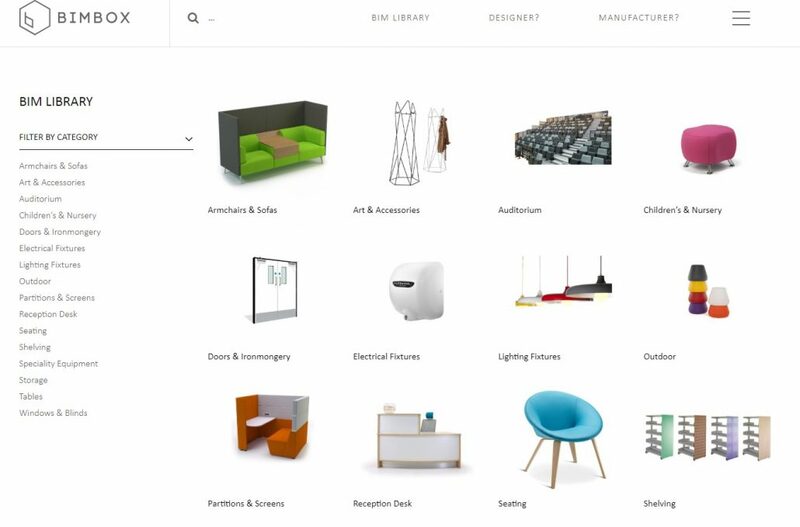 BIMObject is one of the largest and most effective online platforms for architects and designers offering placement, support, coordination and publication of digital products – BIM objects. 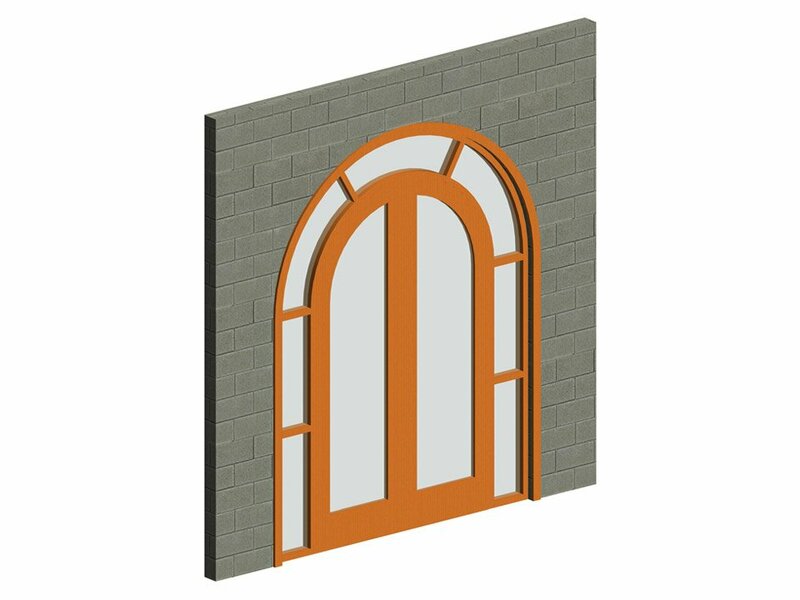 This website is focused on manufacturer-specific content from all around the world but users can find here generic Revit 3D models as well. 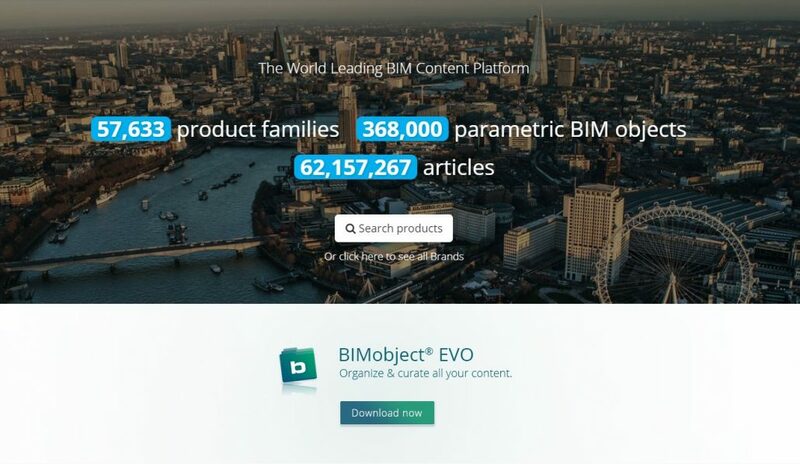 According to the site itself, it can be used to download 33,837 Revit families, 244,292 parametric BIM objects and 16,493,712 finished products. Moreover, BIMObject can be downloaded as an application on smartphones and tablets for easier navigation and search for BIM 3D models. 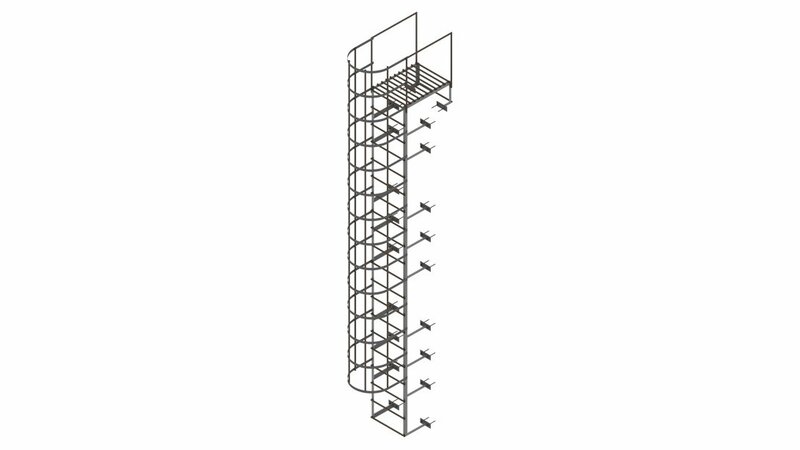 NBS National BIM Library offers a whole range of Revit families, both from specific manufacturers and the generic base of architectural 3D models. 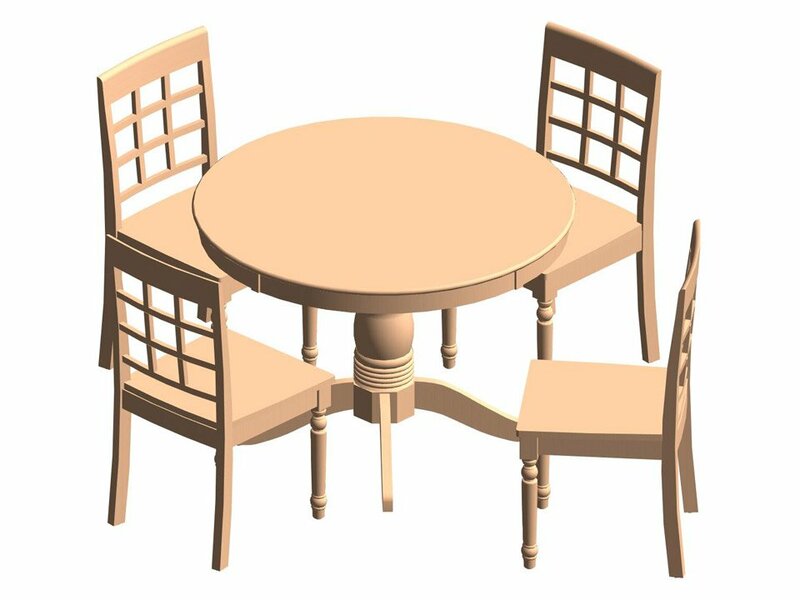 All available Revit families including building fabric systems, mechanical and electrical objects meet NBS BIM Object Standard. These requirements are recognized not only in UK, the home of this online resource, but internationally as well. 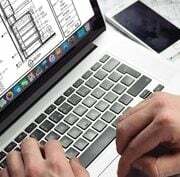 It allows to standardize IFC and COBie parameters so that Revit 3D models on the website could be compatible with different software. RevitCity is one of the oldest and most famous databases of free Revit families. 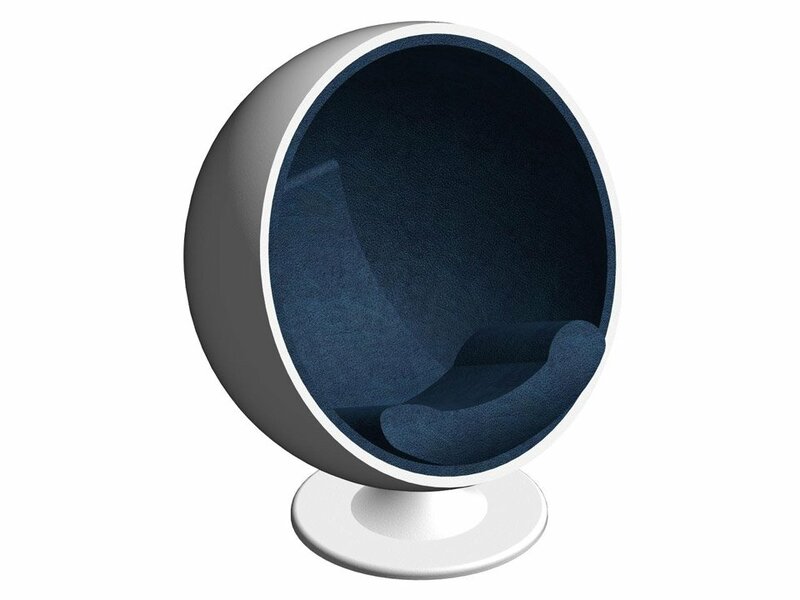 It offers about 18 000 3D models to download which are created by 3D Artists from all over the world. On top of that, it’s also a huge resource of information for Revit users with useful articles and news about architecture, building and real estate, galleries and forums where one can find answers to essential questions, share tips as well as exchange ideas. 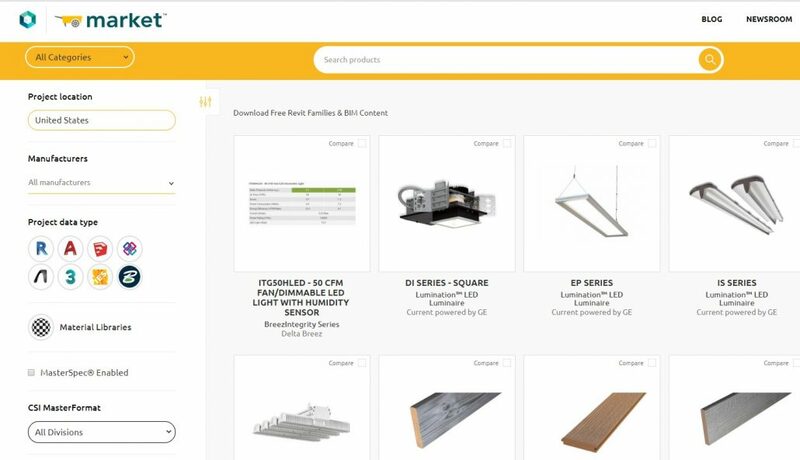 BIMsmith is an online platform that offers a wide selection of 3D models but mainly focuses on architecture and design Revit families such as furniture, lighting, household appliances, etc. 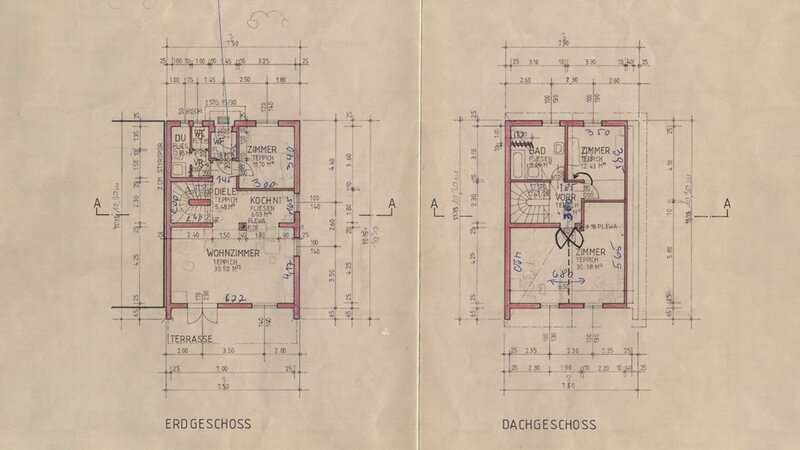 The main reason for this is that the content is created by former architects mostly. 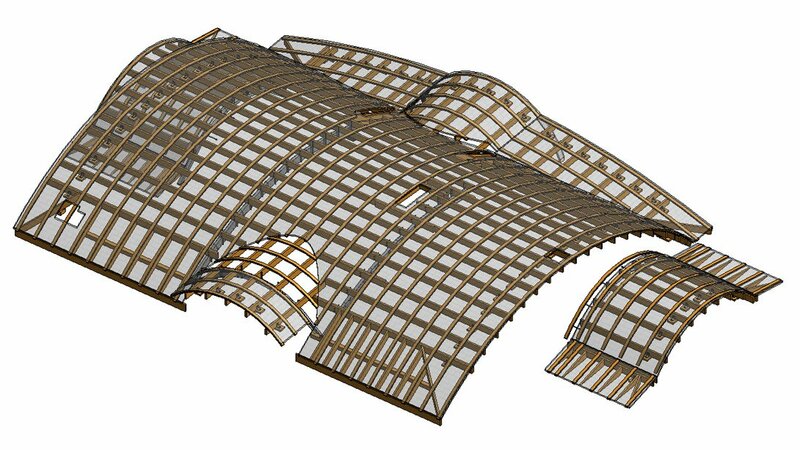 The site also has a tool called BIMsmith Forge which helps to compile floor, wall, ceiling and roof assemblies layer-by-layer and then download it as a ready system for a Revit architectural construction. 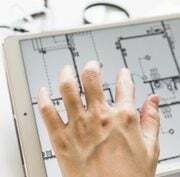 In addition, MyBIMsmith provides free private cloud storage for the Revit families and configurations a user likes so that he could come back and download them at any time. 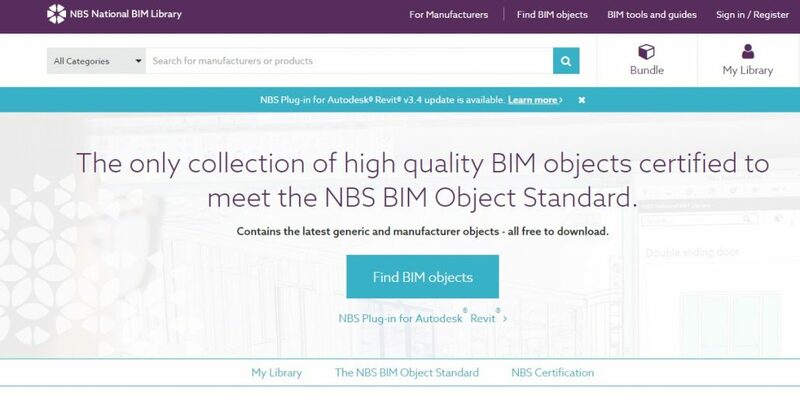 As in the case of NBS, BIMstore provides free Revit families and other 3D objects in accordance with the “BIM Store Bible” which is both the established quality standards and the detailed family creation guide. 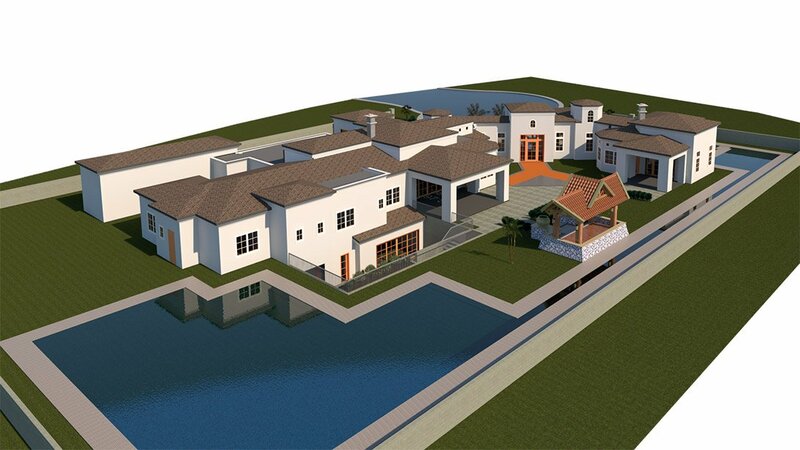 This set of requirements is also approved by international representatives of professional Revit modeling services. 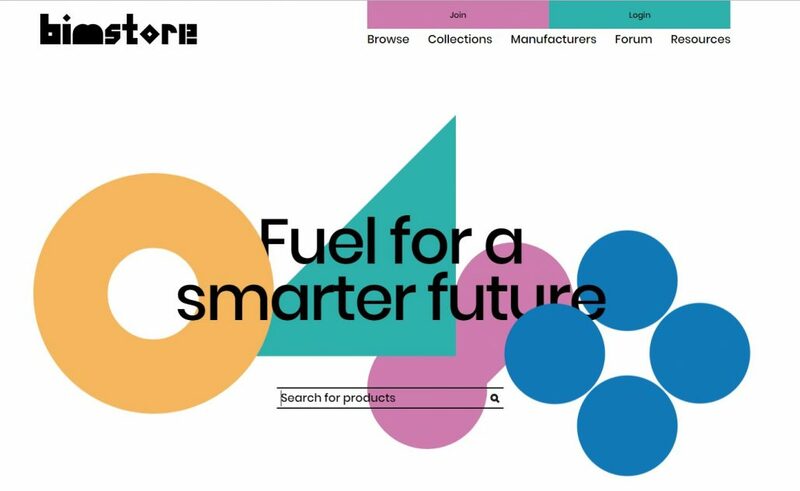 On top of that, BIMstore contains IFC and COBie parameters that are vital for interoperability with a wide range of content. 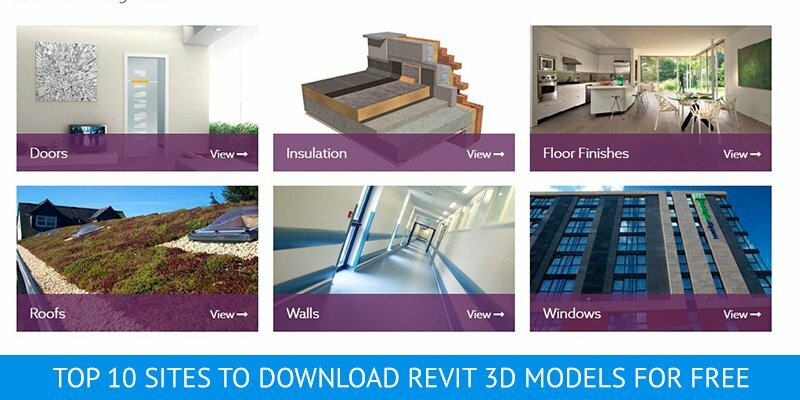 Modlar is a BIM library of a huge assortment of specific content from manufacturers and user-created shared content of Revit 3D models. The platform offers both free and paid families to download. One of the most effective features of the website is the option to search 3D models by geographical indicators that match a specific location or market. 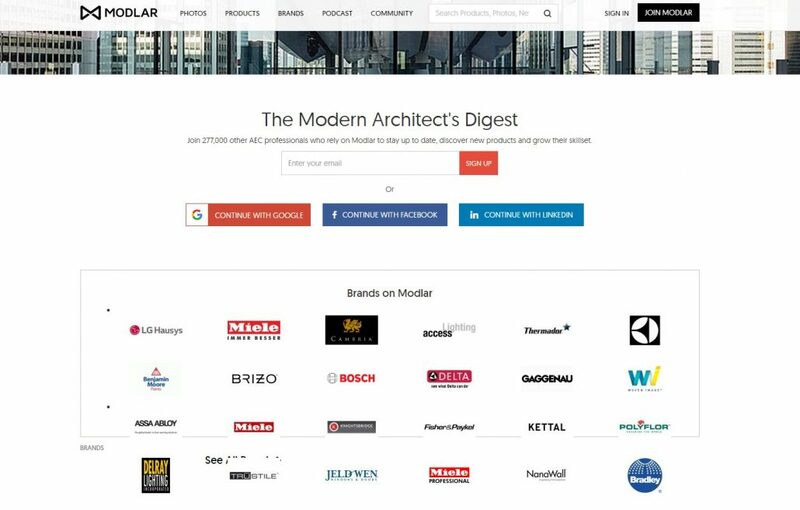 Above all, Modlar has product catalogs for downloading, photos of Revit families, lists of represented brands of manufacturers, as well as educational podcasts and collaborative forums. This resource is oriented on content made by manufacturers with a huge range of products. SpecifiedBy claims to have “the UK’s largest BIM content library” and provides all kinds of architectural Revit 3D models. The website is easy to navigate, search, and filter content in order to find exactly what you are looking for. All Revit families are supplied by manufacturing brands (not by SpecifiedBy) so the content quality may vary from product to product. Apart from 3D models to download, the site contains constantly updating architectural product news and building regulations info. 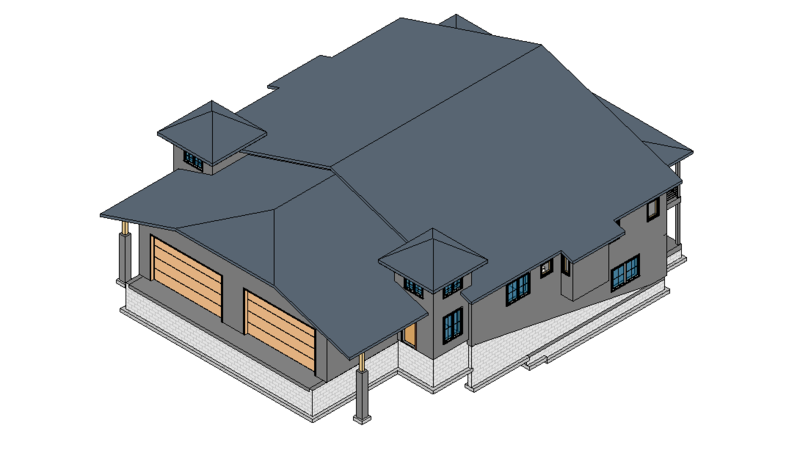 Smart BIM Library is one of the oldest and most trusted resources of BIM 3D models on the internet. 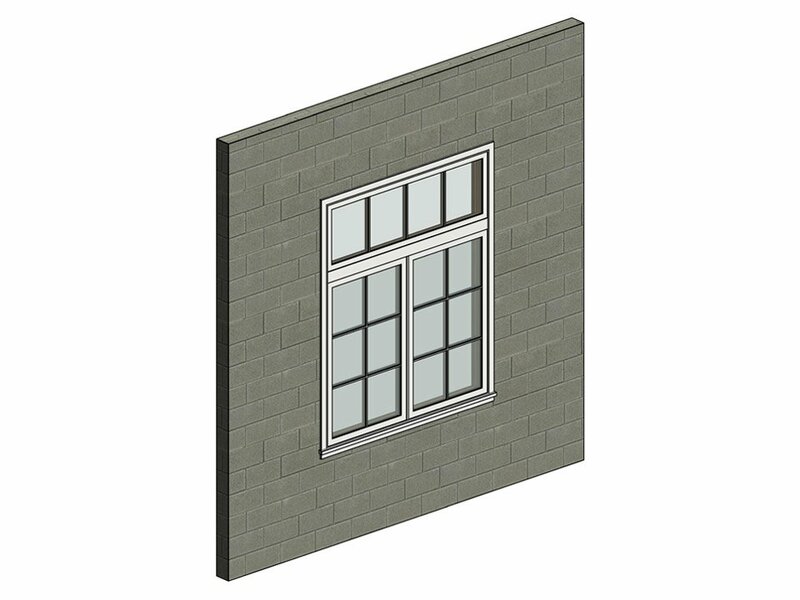 It provides a large collection of Revit families made by various manufacturers and users. As it’s stated on the homepage, there are more than 20 000 products to choose from. The site is easy to navigate and find required architectural 3D models – both quality-approved by manufacturers and the generic objects for references. Polantis is one of the biggest European online platforms of 3D models for downloading. 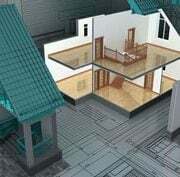 Most of the content is made in Autodesk Revit, but users can find cgi elements that were created with the help of other software. 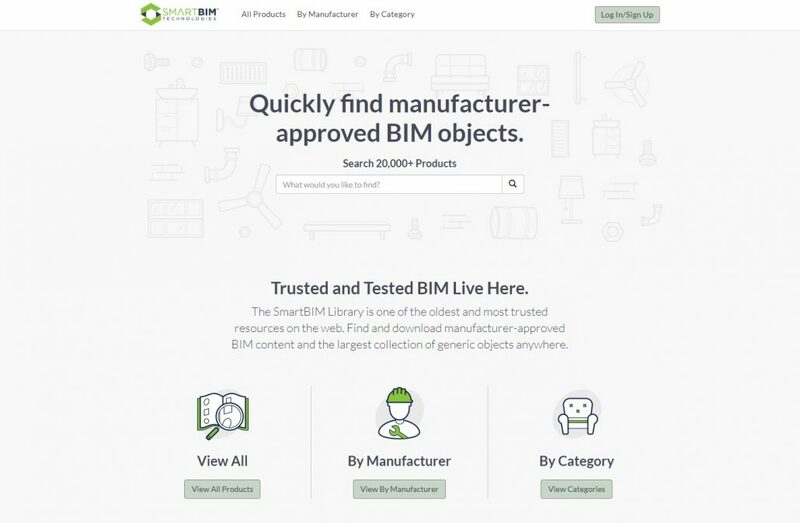 The website provides a huge range of 3D objects, a list of international manufacturers they are working with and an informative blog about BIM. 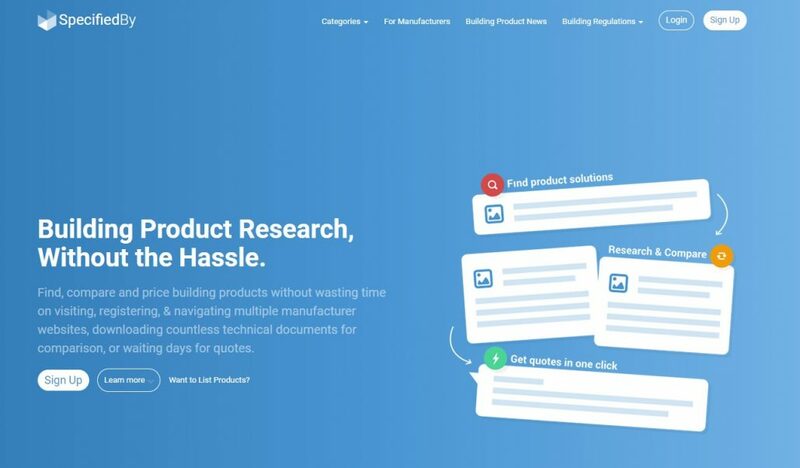 In addition, for an easier Revit families search, the site offers not only the inner search engine but also the “request a manufacturer” form if a user knows what he is looking for. 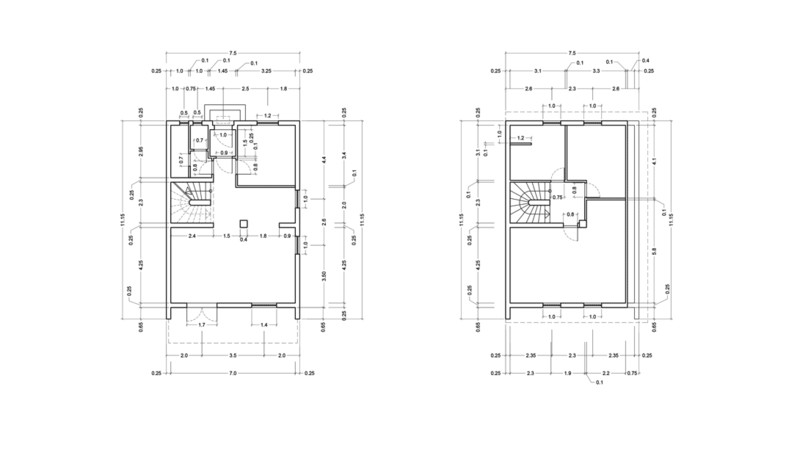 BIMbox is a perfect site not only for Architects but also for Designers and Contractors. 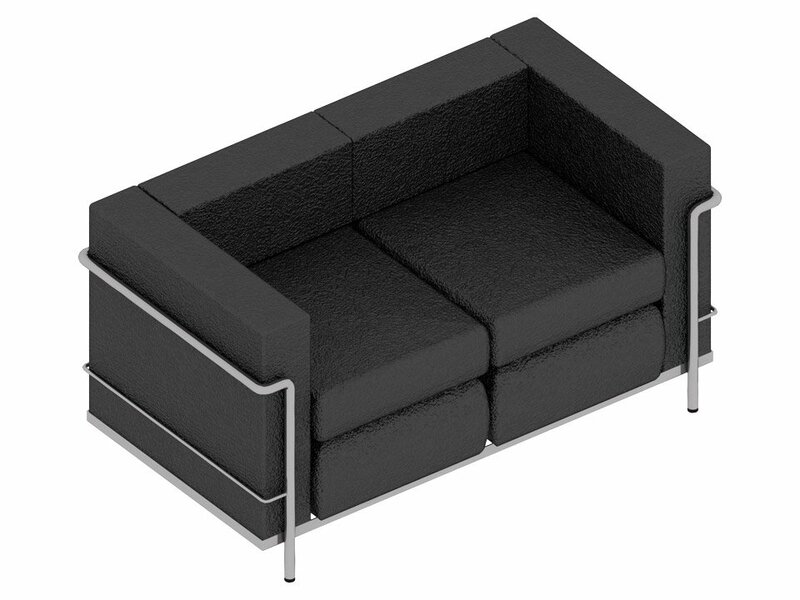 Revit 3D models here are mostly for projects that involve interior design. 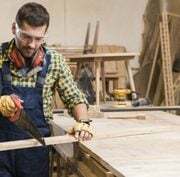 Users will find soft and solid furniture, electrical and lighting fixtures, art and accessories, doors and windows – everything you need for the inside of a house. 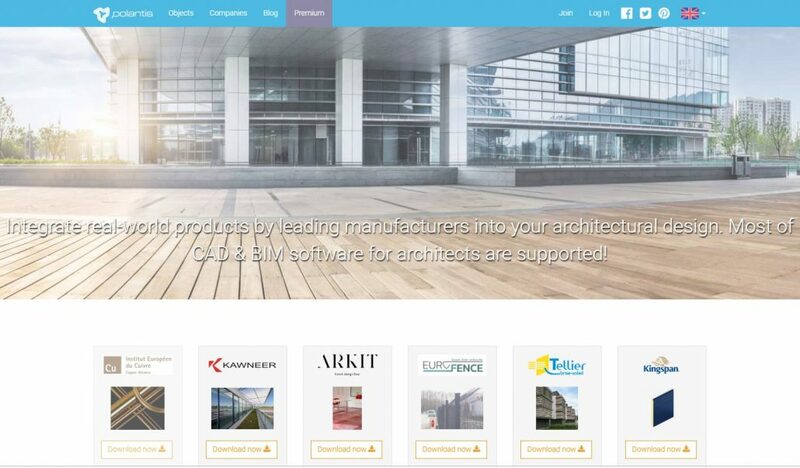 Besides, the website has a big library of free Revit families, a search for Designers and Manufacturers, news and consultations from BIMbox team. 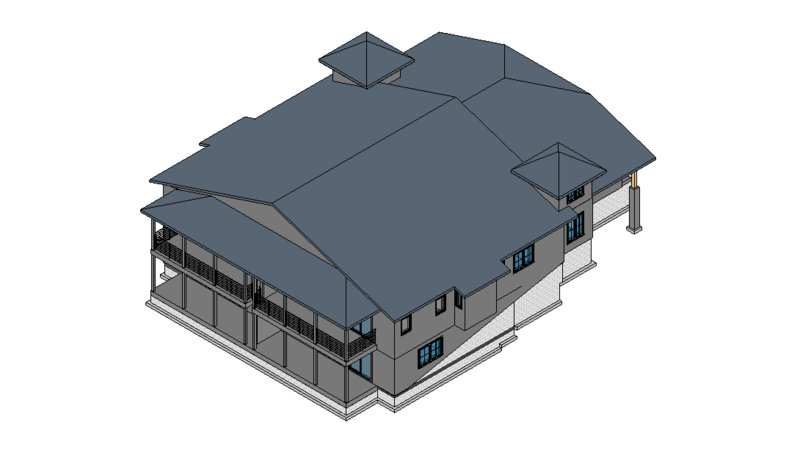 Revit 3D modeling is the most advanced tool for creating architectural projects more quickly and efficiently that specialists could ever have done with simple blueprints. In order to speed up the process and not start new projects from scratch, there is nothing more convenient than selecting and downloading ready-made Revit families. Moreover, there are so many sites that allow doing this for free, which will significantly reduce the overall cost of a project. As a result, an Architect and a 3D Artist have high-quality Revit 3D models, easier and faster 3D constructing process and a cost-saving benefit on top of it – a truly productive collaboration. 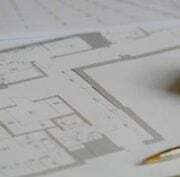 Want your architectural projects to be created with maximum speed and accuracy? 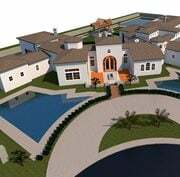 Use ArchiCGI 3D modeling and drafting services and get a high-quality and cost-saving architectural visualization and design development with the help of free Revit families.